To the dismay of many a longtime Star Wars fan, many of the classic stories under the Expanded Universe were cut from “official canon” according to Disney as a result of the company buying the rights from George Lucas. Now dubbed “Legends,” these stories set after the events of Return of the Jedi tell a different tale with different characters, much like you would see in different continuities of classic comic books from Marvel and DC. Fans of the older stories have certainly put the Internet to use in voicing their opposition, and Disney has been receptive in a few cases, most notably with reintroducing Grand Admiral Thrawn into the official canon in Star Wars: Rebels. Thrawn had an entire trilogy of novels dedicated to his story in the immediate aftermath of the collapse of the Empire, and if he can get reintroduced, odds are some of these classic characters can see some screen time as well. If I were an executive at Disney (a guy can dream…), I would be remiss not to at least look to these characters and continuities for inspiration. 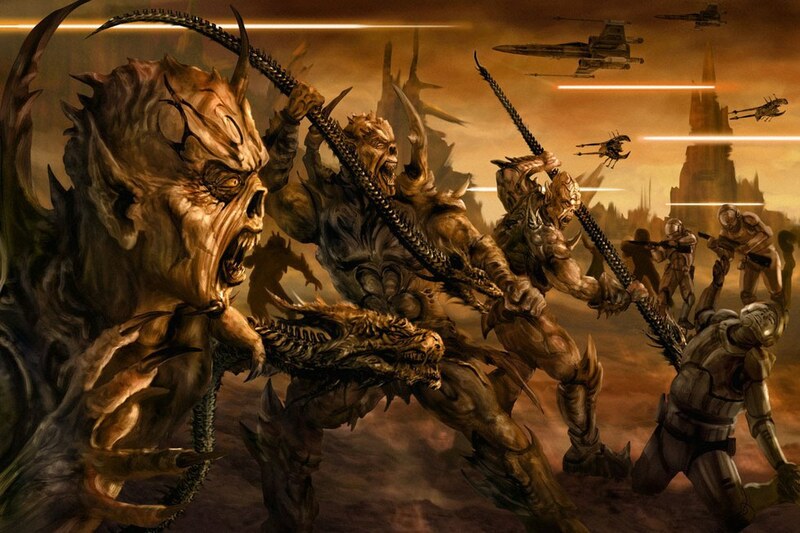 One of the most devastating conflicts in the Expanded Universe was the war against the Yuuzhan Vong, a humanoid race that emerged from outside the galaxy and devastated entire systems in the span of just four years. 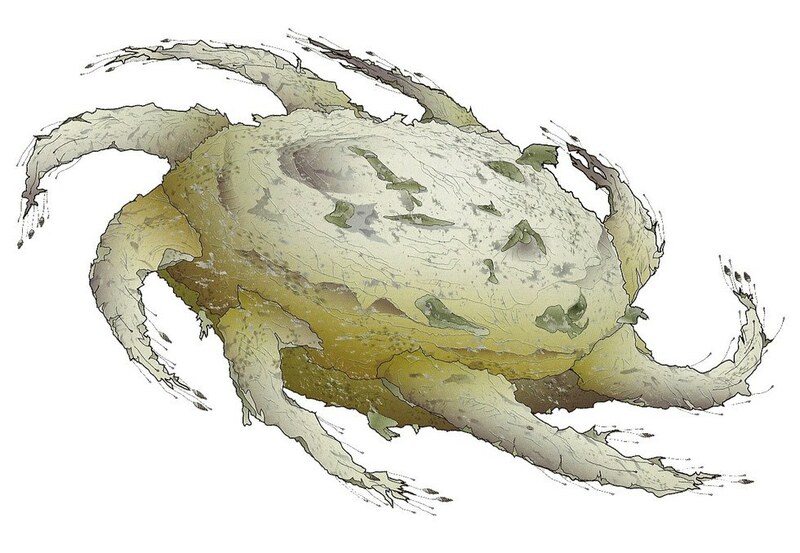 Entire species went extinct as a result of this war, and the unique biotechnology of the Vong near-permanently terraformed Coruscant into an animalistic nightmare. 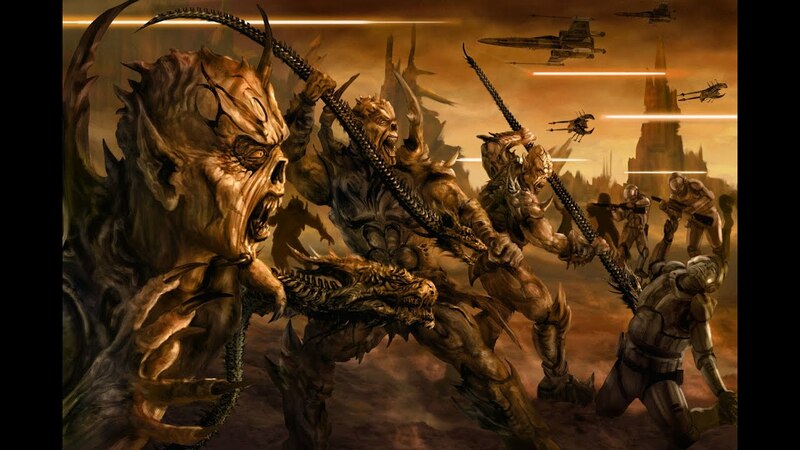 One of the many things that I enjoyed about the Yuuzhan Vong was their imperviousness to the Force, which was the result of their connection being severed by a living planet by the name of Zonoma Sekot. The concept of living planets and living ships and weapons became a very prevalent theme during and after the war in the “Legends” continuity. I will concede that this part of the Expanded Universe was where things became a little convoluted for me, but this arc still contained new aspects of the Force and how it affects the universe, namely with the Vong as a species becoming savages as a result of being deprived of it. If this were to be reimagined for future films, it would make for unprecedented visual destruction to recreate moments when the Vong Warmasters would cause entire moons to crash into their planets. As a matter of fact, the Empire was allegedly privy to the extragalactic race’s existence and stories suggest that the doomsday weapons were designed more towards fighting the Vong as opposed to making examples of Rebel scum. Admittedly, this is neither a character nor continuity, but this class of ship is essentially what would happen if the Death Star and the Executor Super Star Destroyer had a baby. This gargantuan, ten-mile long starship was the prize of Palpatine’s fleet after his resurrection (yeah, that happened… twice actually). During the Dark Empire series, this class of Super Star Destroyer dwarfed every other armed vessel in the Imperial Fleet, and it was armed with a less powerful version of the Death Star’s superlaser. While it was unable to completely destroy a planet, the laser was powerful enough to penetrate planetary shields and crack the surface of a planet, causing near-extinction level events. While the subject of doomsday weapons is arguably a tired plot device in the Star Wars films, I believe the Eclipse or some form of spiritual successor could make for quite an interesting uphill battle for the Resistance to face in future adventures. In my own personal opinion, I feel that watching a planet transform and decay from the piercing of its crust might make for a more unsettling visual simile for the brutality of the First Order rather than simply watching a planet explode for all of a few seconds. I know I’m not the only fan who wants the OG jetpacking badass to make a return, especially after the embarrassment of falling into the Sarlacc pit due to the convenience of Han Solo’s blindness in Return of the Jedi. 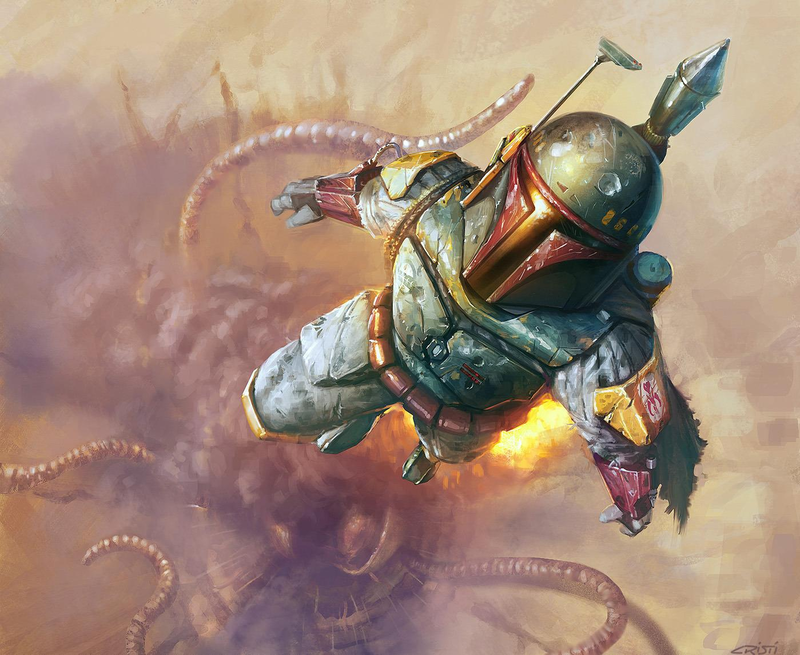 And the authors in “Legends” must have agreed, for they had Fett repair his jetpack to escape the Sarlacc not once, but twice. Fett then went on to continue doing what he does best – which is killing/capturing people to get paid. Little known fact that he was actually the reigning Mandalore during and after the original trilogy, succeeding his “father,” Jango Fett. His stories in the EU gave readers a unique perspective on the warrior culture of the Mandalorians, which shared little more than a language and an aesthetic style for weapons and armor. It was truly a shame that Boba Fett was limited by the technology of the time the original trilogy was made, but if he were to miraculously survive, like he did in the Expanded Universe, then it would be the perfect opportunity for Disney to bring everyone’s favorite bounty hunter back to the forefront of the franchise. Then again, the Boba Fett spinoff anthology film could be enough of a thrilling reunion, whether it is a prequel or not. At the end of the day, I would very much like to see Boba Fett back in action and utilizing his tactics and gear to the fullest extent. 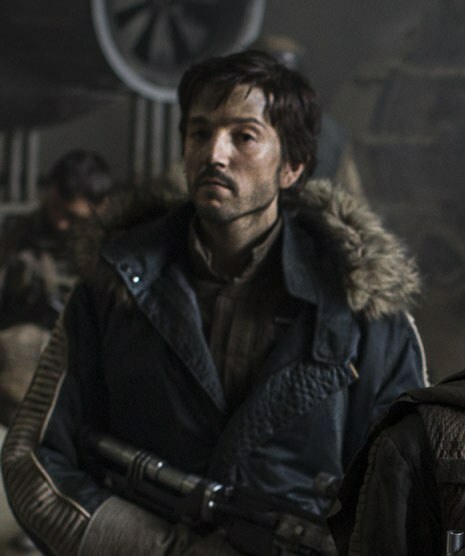 Okay, I am sure there are key differences between Kyle Katarn’s story and that of Rogue One, but I cannot deny that Diego Luna’s character strikes a shocking resemblance in both appearance and in behavior. I truly love that Disney is not completely ignoring the old continuity and actually taking inspiration from it, but it just rubs me the wrong way that they don’t keep the names for some reason. 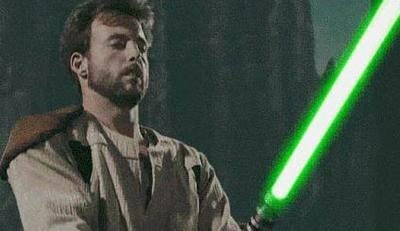 If you’re gonna have a character inspired by Kyle Katarn in your movie, just name him Kyle (bleep)ing Katarn. Seriously, the fans will love you all the more. I know I will. Let’s be realistic. Even Disney can make mistakes. And one very, VERY, BIG MISTAKE they could make is not incorporate this lovely and deadly woman into the official canon. Unedited. Full stop. 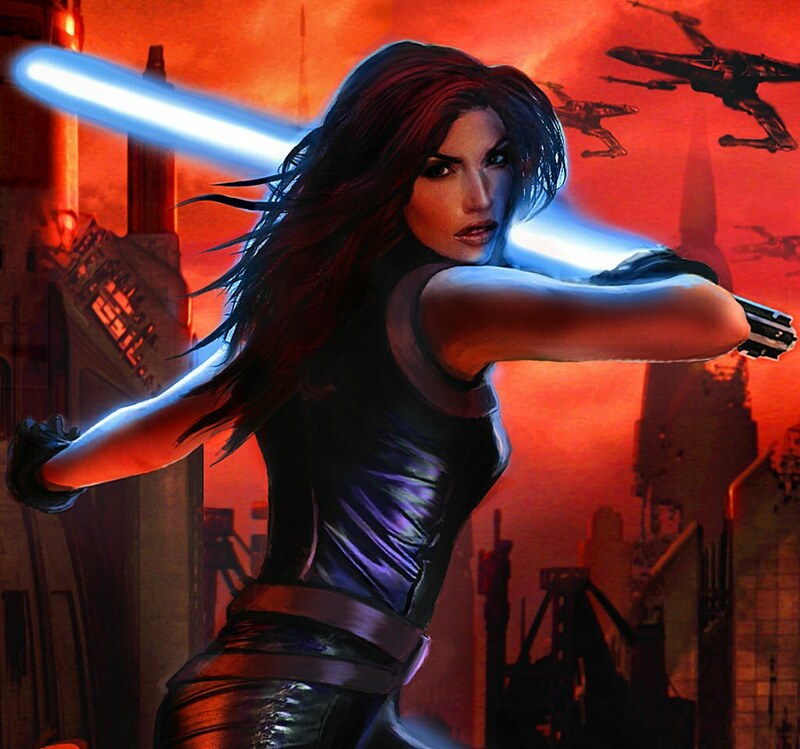 The backstory behind Mara Jade is one of the most exciting any Star Wars fan could ask for. She was raised to be a deadly assassin at a very young age, groomed to be the Emperor’s Hand. She was superb in combat and unparalleled in assassination. She was so good at her job that not even Darth Vader knew she existed! 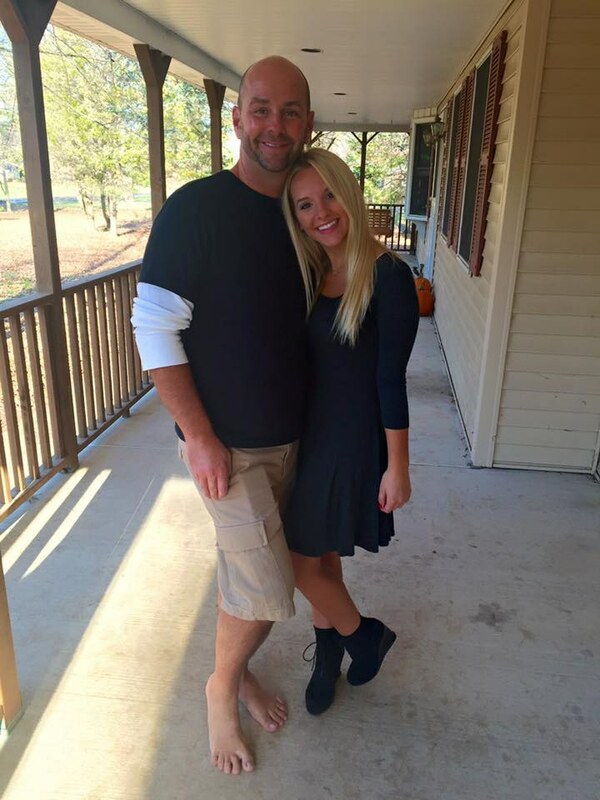 That immediately earns her badass points, but it doesn’t stop there! She was supposedly spying on Luke Skywalker as a slave dancer during his “bargaining” with Jabba the Hutt, but now thanks to Disney, that might no longer be the case. Even after the Emperor’s demise, she remained hidden in order to enact her master’s final command to kill Luke. The words invaded her conscience like a nightmare, and they only ceased after she killed a clone of Luke during the events of the Heir to the Empire series of novels (admittedly the EU does get quite convoluted…). Mara grew to respect Luke after being forced to work together on a number of assignments, and before long, they fell in love. After their marriage, she dedicated her life to the Jedi Order, and she rose to the High Council alongside her husband and Kyle Katarn. Luke and Mara even had a son together, whom they named Ben (Yep - it wasn’t originally Han and Leia’s son that was named Ben, it was Luke’s). Yet another reason why I think it’s a bad idea for Disney to keep shifting names around. But more to the point, Mara Jade is the ultimate female powerhouse in all of Star Wars. Sorry Rey, I love your character, but you can only get silver in my book. As much as I love Disney, their writing team would be absolutely mad to not bring Luke’s love interest into the new canon. I feel that if Grand Admiral Thrawn can come back into the fold, then so can Mara Jade Skywalker. She has had master-level training in the Force, hand-to-hand combat, lightsaber combat, assassination, espionage and infiltration. She was the Hand of the Emperor, and she was so good at her job that not even kriffing Vader knew about her. And she was the one who was lucky enough to steal the heart of the greatest Jedi master the galaxy has ever known and share a child with him. And she is not exactly a fringe-character either. Ask anyone who knows anything about the post-trilogy EU novels and they will most likely know who she is. Also, just take all of five seconds to type in “Mara Jade cosplay” on Google Images. The results just go on and on. If Mara Jade was reintroduced for an interim film, an anthology or even a cameo as Luke’s long-lost (hopefully not long-gone) wife, the entirety of the Star Wars fan base, both new and old, will be won over. I am willing to bet money on that statement. Oh… And did I mention she’s a redhead? Checkmate, ladies and gents.